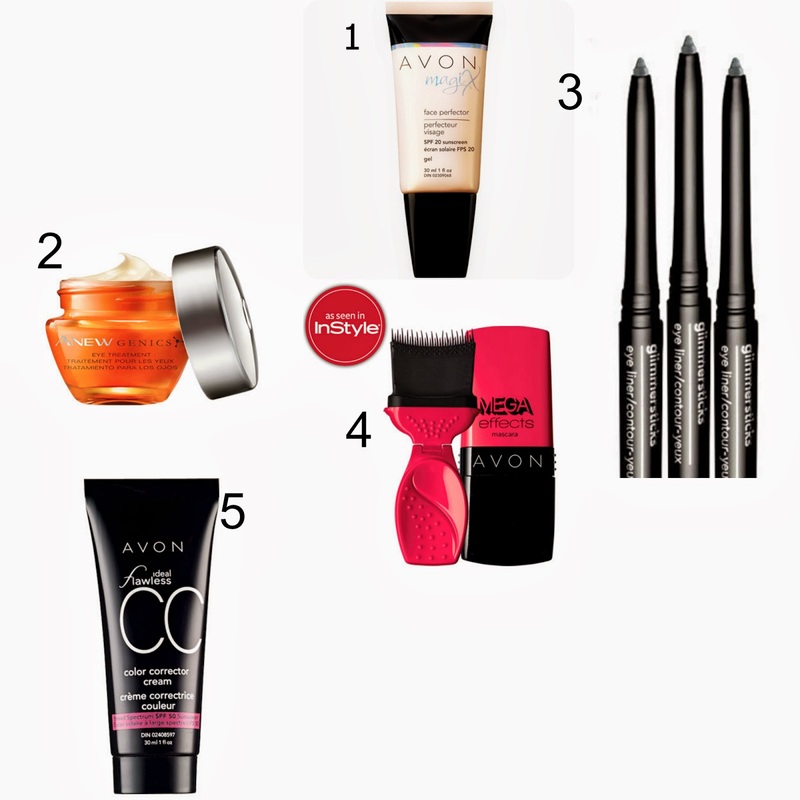 Here are some great products from Avon to help you achieve a flawless face and bright eyes. 1. After moisturizing, apply the Magix Face Perfector. It absorbs oil and acts as a primer. 2. The eye cream diminishes wrinkles and reduces dark circles. 3. Apply the eyeliner to define and open up the eyes. Which one would you like to try? These are all available now at the Avon Store. I have actually never used Avon - I might have to try it!